COURSES FOR ADULTS & TEENS! 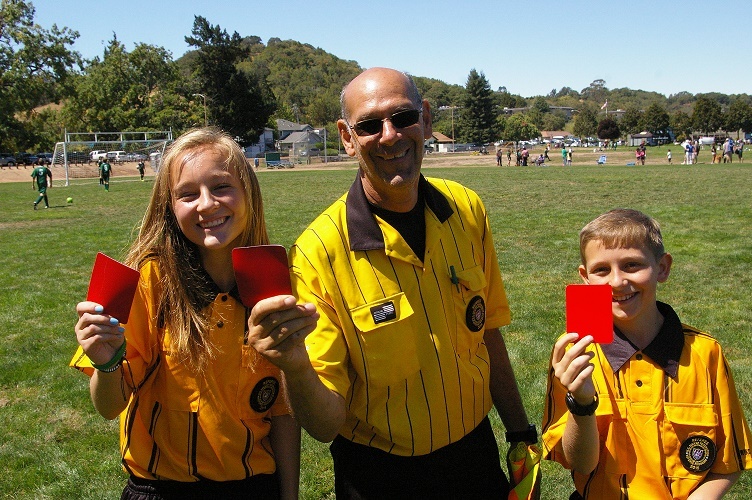 This class training is for Entry Level Referees. Each Law of the Game is examined and reviewed with a final test encompassing one-hundred questions of all 17 Laws of the Game given at the end. You must currently be 12 years of age or older, complete the online portion AND attend the classroom/field training, AND will need to score at least 75% on the final exam to obtain certification. NYSA is offering the Entry Level Course July 20-22, and August 10-12, which includes an online, classroom and field sessions.